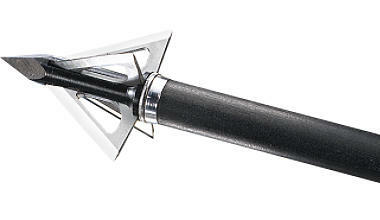 Home :: Crossbows & Accessories :: Barnett HeadHunter Bolts 5pk. 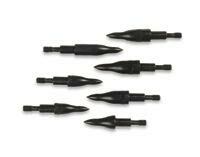 20"
Barnett HeadHunter Bolts 5pk. 20"
Easton Bowfire Shafts w/Nocks & Inserts 1/2 Dz.